We are one of the fastest-growing companies in North America because our products, solutions and culture redefine the health and wellness industry. Science backs our products and statistics back our success, but it’s our people who make us the best. Our no-compromise approach to health and wealth generating opportunities help thousands achieve their dreams—physically and financially. 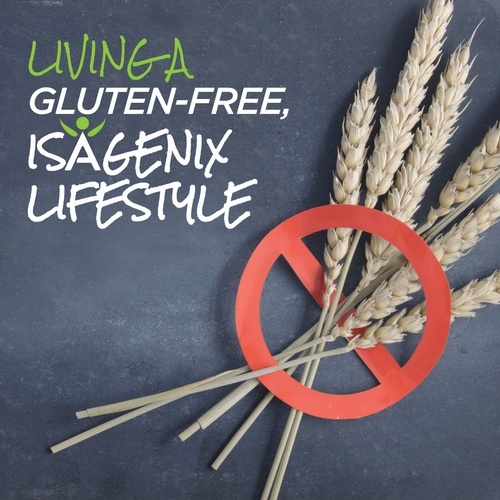 The Isagenix vision is to impact world health and free people from physical and financial pain, and in the process create the largest health and wellness company in the world. change. 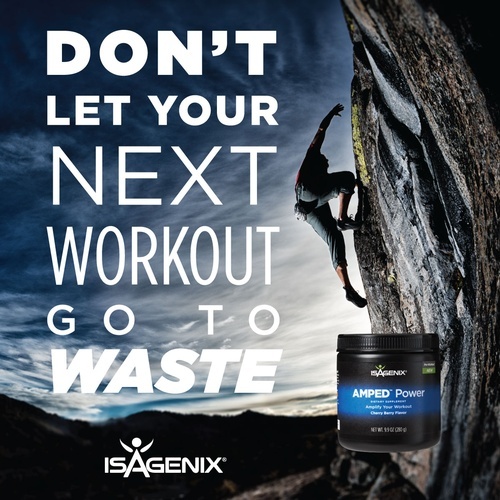 Product quality—and your health—is our highest priority. you, for us and for the planet. to get the most out of nature’s fine ingredients.